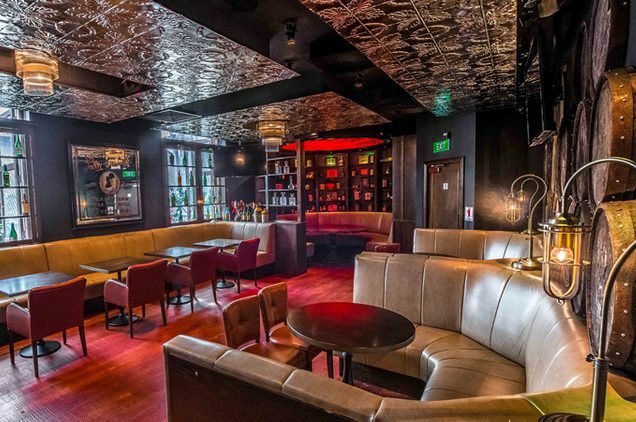 Decked out in plush leather furniture in a classic Irish-vibe, McGettigan’s is the place to get your fix of of Guinness, Gaelic football and live music. 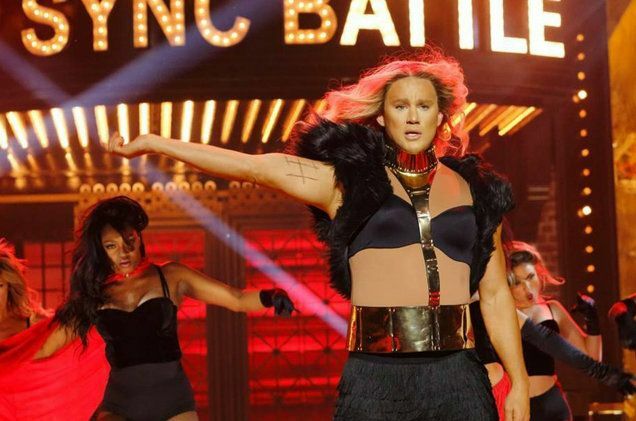 This month, have fun with lip sync battles! Join in and watch the performers mime and dance away to pop hits for the night, while you dig into traditional Irish food fare like Irish stew, beer battered fish & chip and the signature buffalo hot wings. 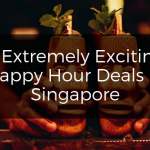 Address: McGettigan’s Clarke Quay. 3A River Valley Road, Merchant’s Court, Singapore 179020. 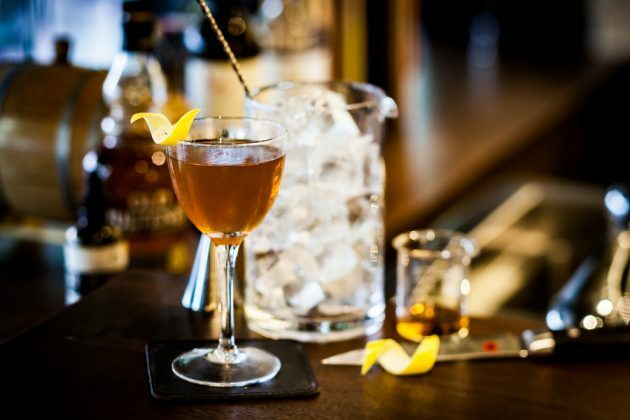 Discover About McGettigan’s | Find out more about this Event! 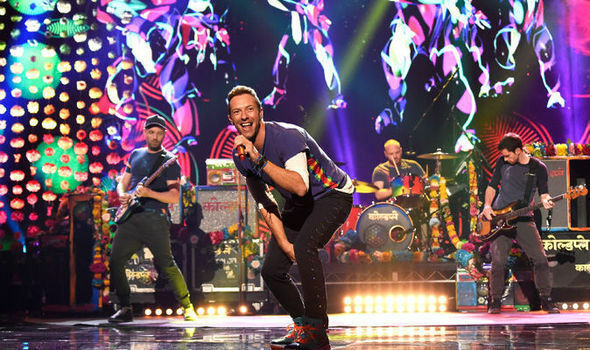 Brought to you by Live Nation Lushington, Coldplay – A Head Full of Dreams Tour – is no doubt one of the most highly-anticipated concerts of 2017. 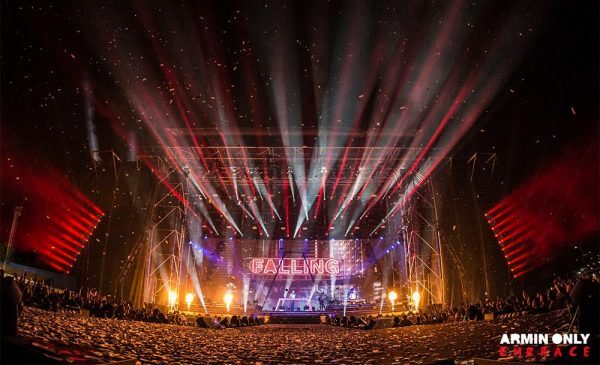 Anyone has ever been raves about it as one of the best concerts to attend! Making their triumphant return to Singapore after 8 years, the British rock band received an incredible response from Singapore and regional fans. 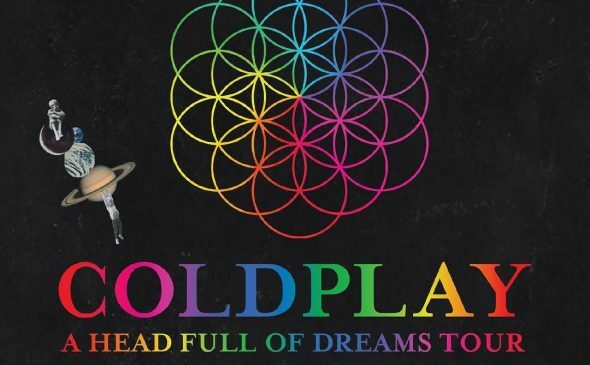 Coldplay will be the biggest Western artiste to perform at the Singapore National Stadium since the late Michael Jackson. Both shows have been sold out and if you managed to score your tickets in time, we must wish you: Congratulations and have an awesome time!!! 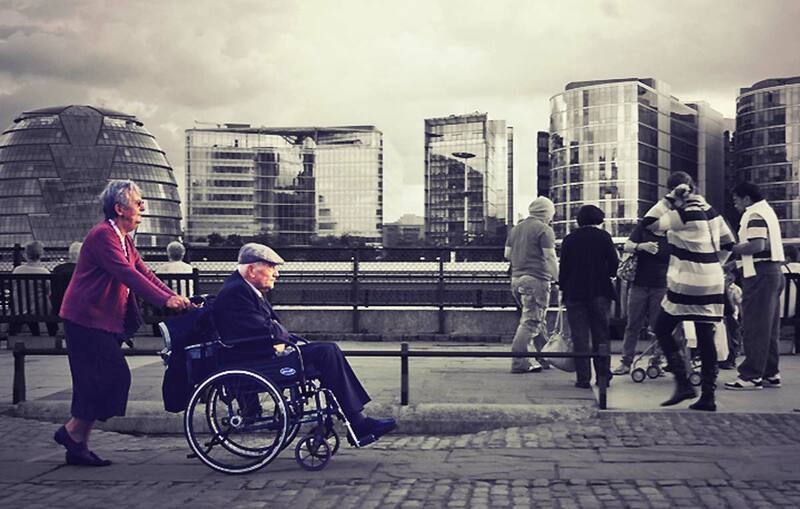 Find out more about this Event! 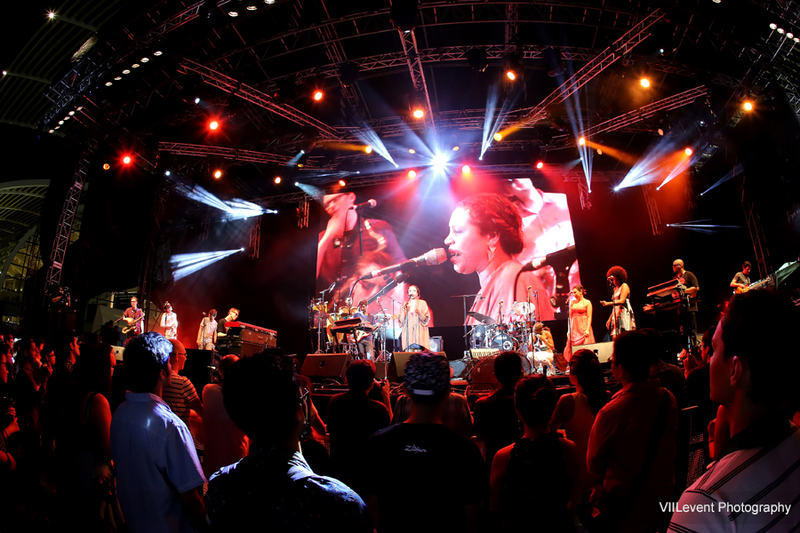 Calling all Jazz fans – It’s time to get ready for your favourite music fest! Kick back and enjoy the snazzy tunes by multiple Grammy Award winners including Corrine Bailey Rae, David Foster, Gilles Peterson and more. 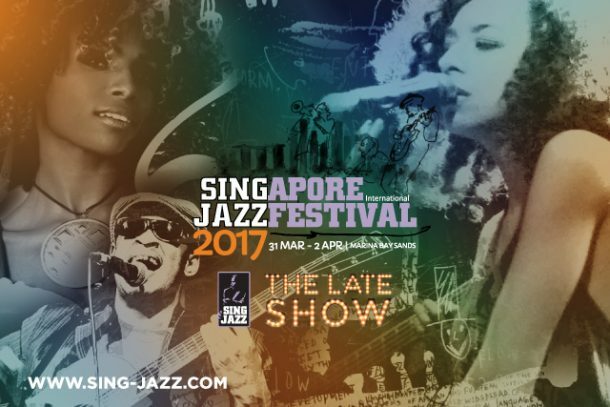 Returning to Marina Bay Sands for its fourth year, the three-day fest lets you enjoy non-stop World Class music on the Main Stage; and more live performances and celebrity DJ sets on a brand new stage, The Late Show. You can even do good while enjoying the extraordinary music, as proceeds from the festival will go towards the Foundation for Arts and Social Enterprise to support local jazz talents. Ticket: SGD 108 per person to SGD 10 000 for 20 pax with complementary food and free flow house pours and backstage access. Get ready for a dance event like none other! 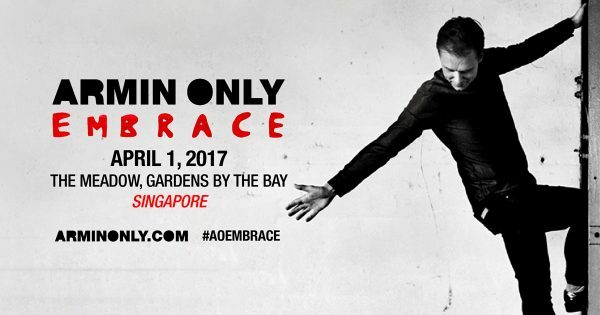 Starring world-renowned DJ and producer, Armin Van Buuren, the Armin Only Embrace world tour was born out of his desire for longer sets and more creative expression. Embracing different styles, genres, and sounds in his collaborations with a wide range of internationally acclaimed artists, this is going to be a monumental and exciting show not to be missed. Discover Gardens by the Bay! | Find out more about the event! After a hit last year, it’s back for the second year! 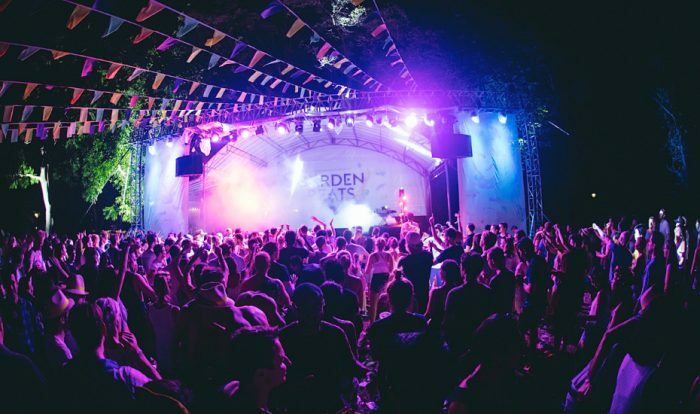 The Gardens Beats Festival presents a full-fledged festival experience you can enjoy with your fellow party-goers. 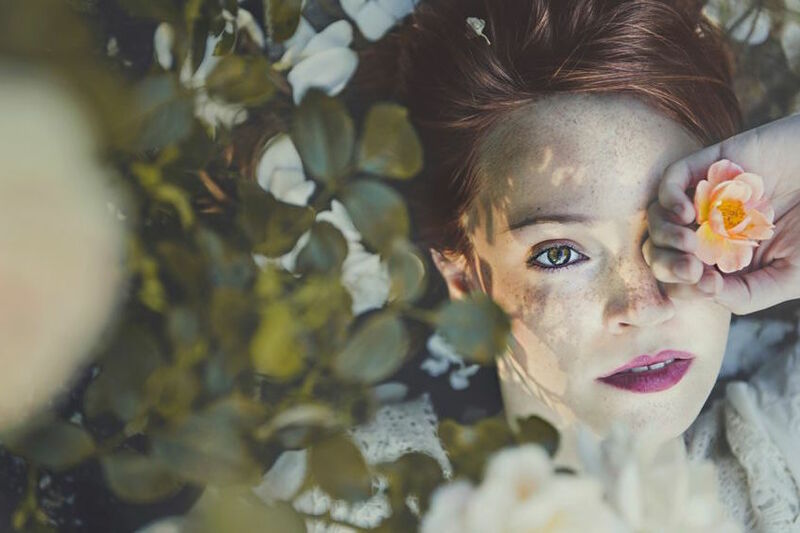 It’s time to pack your picnic baskets, put on your hipster floral getup and jam out to the distinctive tropical tunes by Naxxos, Stereo Epxress, Adrian Giordano. 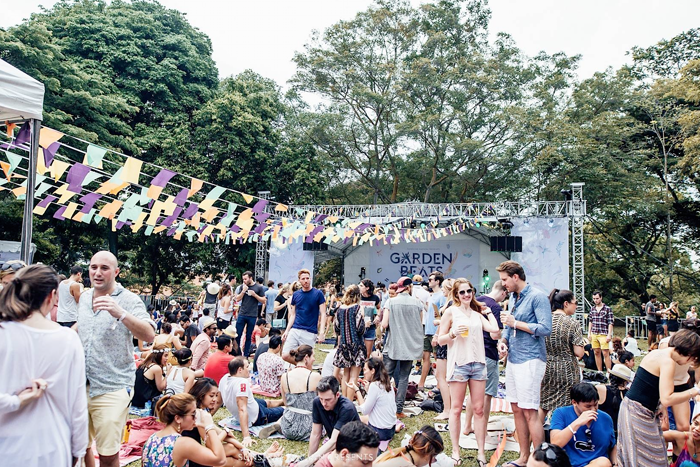 This electronic picnic is where you can enjoy a feast from a range of F&B vendors on festival grounds, activities like sackracing and Giant Jenga, get your face painted and more. Ticket: Early bird – SOLDOUT!! If you’ve not experienced a festival of lights, i Light Marina Bay 2017 is upping its game this year with new fun zones and activities. 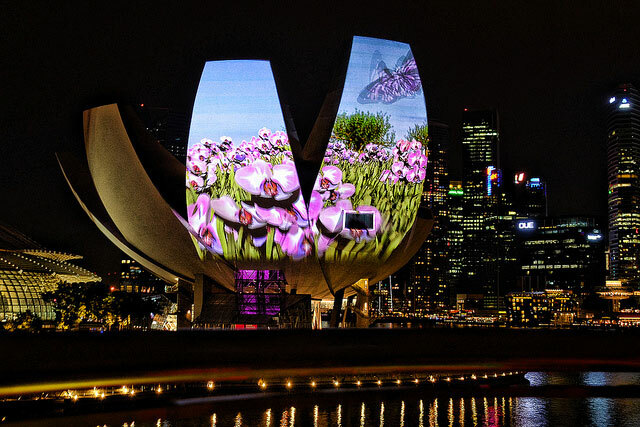 Set in the Marina Bay area, i Light Marina Bay 2017 is back for the fifth year based on the theme “Light and Nature” at this year’s festival. 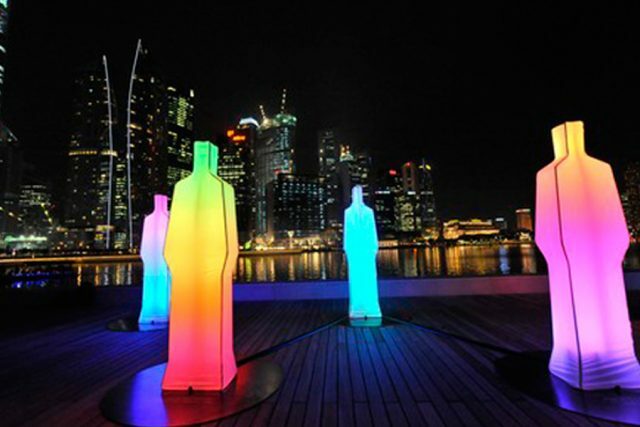 Installed around the Marina Bay waterfront, this light festival illuminates the waterfront with its light art installations, inspired by everything from sea to space. 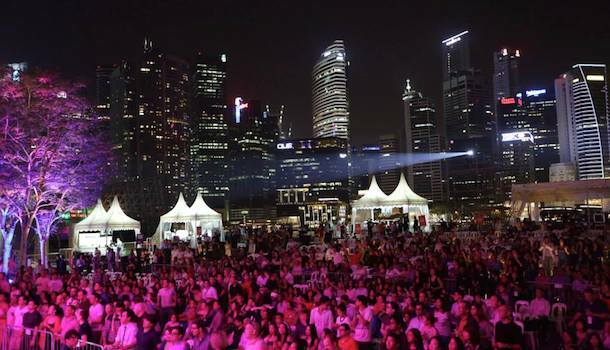 Designed with energy-saving lighting or environmentally-friendly materials to reinforce Marina Bay’s position as a sustainable precinct; festival goers and general public are reminded to adopt sustainable habits in their everyday lives. Bring the kids and have fun! No tickets but some attractions are charged. 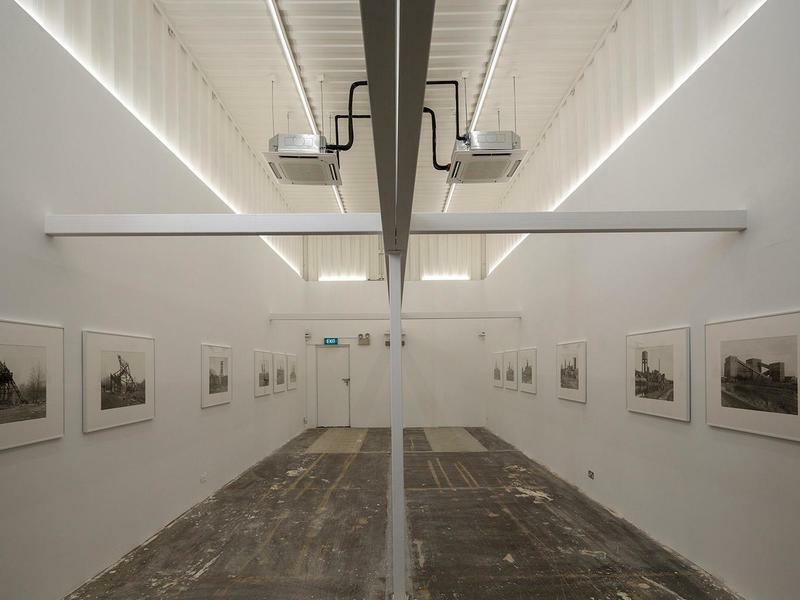 What better way to celebrate a professional photo lab’s 30th Anniversary than in a space that supports photography enthusiasts. 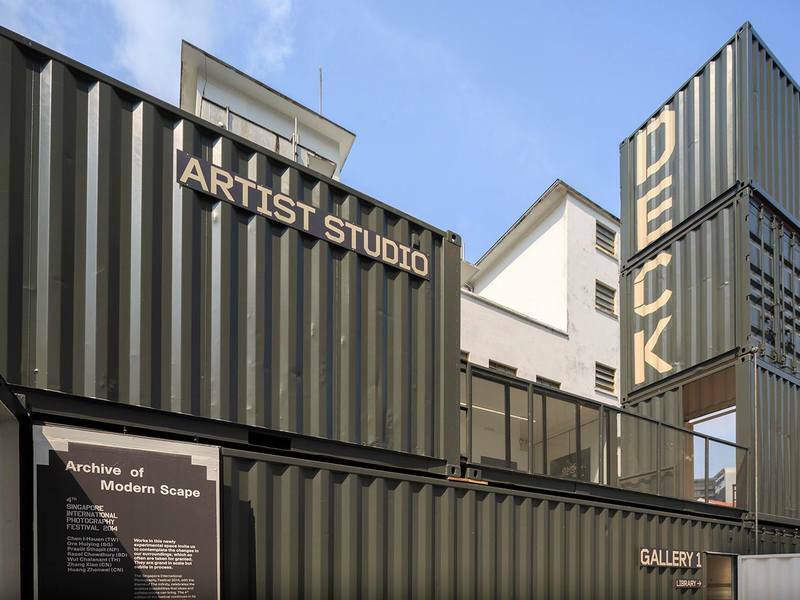 Located in the heart of the arts and heritage district, DECK is an independent arts space housed within 19 re-purposed shipping containers. Whether you are a regular customer that had a passport photo taken or a client that has worked with Triple D for close to 30 years, Triple D is welcoming you to their anniversary party and celebrate over food, drinks and a mutual love of film and photography. Guest judge Mr.Takayuki Takahashi from Fujifilm Asia Pacific will be announcing the winners of our photo competition. Bring your friends and family, and of course, your cameras! Discover DECK | Find out more about this event! Get ready to Taste, Play and Learn at the #SGCF2017 Festival Village! 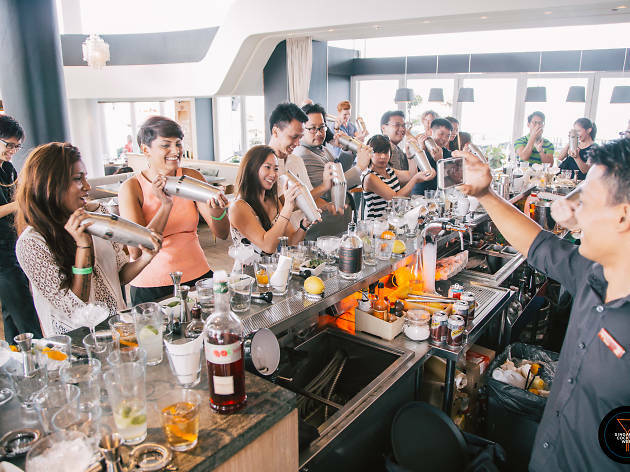 Housed in an old police headquarters along Beach Road, The Cocktail Week this year presents guest shifts from bar luminaries all over the world, over 40 participating local bars. 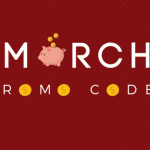 Party goers will be in heaven as they can enjoy great discounts and promotions on cocktails, pairing menus and more. 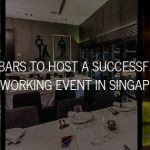 In addition to crooning to the live music, cocktail fans can enjoy close to 50 different cocktails across 10 thematic Cocktail and Mocktail Rooms; gourmet fare restaurants such as The Disgruntled Brasserie, Ninja Bowl and IZY Dining and Bar; and attend cocktail workshops and masterclasses. Entry to the village is complimentary and all cocktails are priced at $12 Nett. An annual celebration organised by The Arts House, The House Party gathers artists, writers and musicians together to share stories that inspire their being and their work. This year we highlight the various artistic genres through the items by local talents. Featuring items like a poetic musical dialogue, a photo exhibition, story-telling sessions and music performances, come and join in the celebration of home-grown artistes. 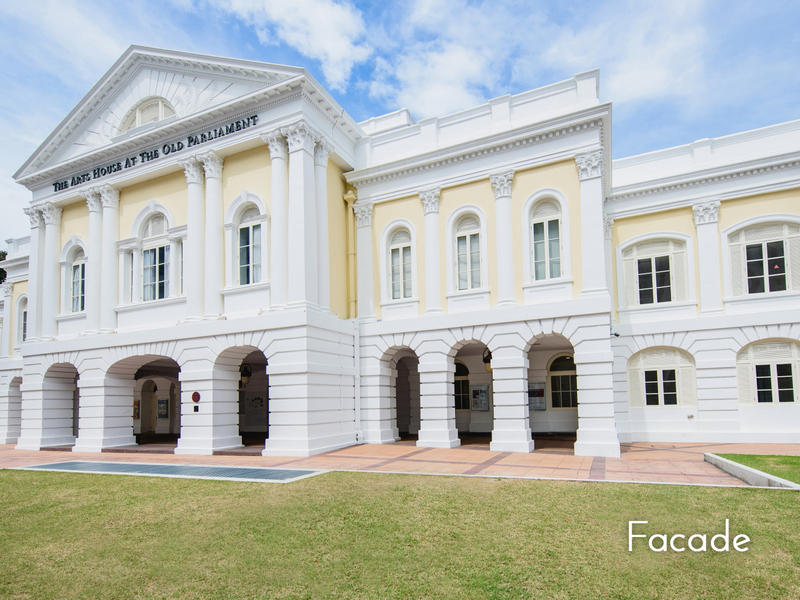 Address: The Arts House at The Old Parliament. 1 Old Parliament Lane Singapore 179429. Discover The Arts House! | Find out more about this Event! 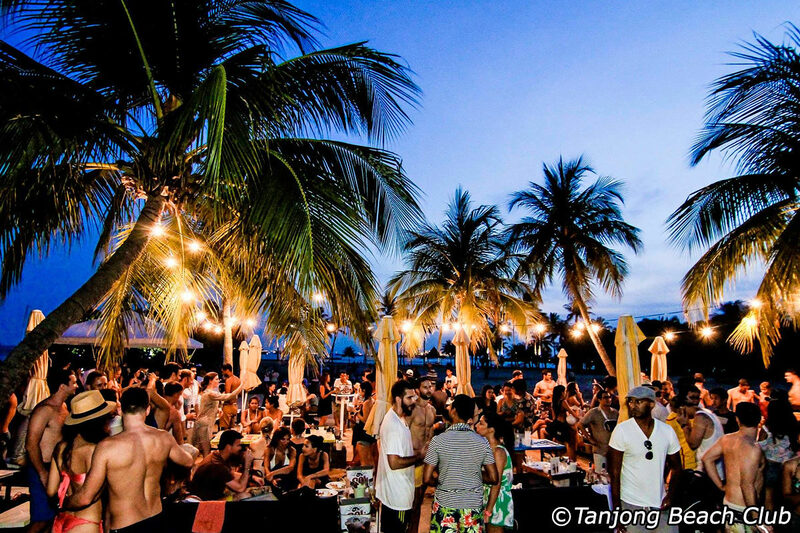 If you fancy a beach party, Tanjong Beach is certainly the way to go. Get ready for a good old beach party with Smack My Beach Up Special. 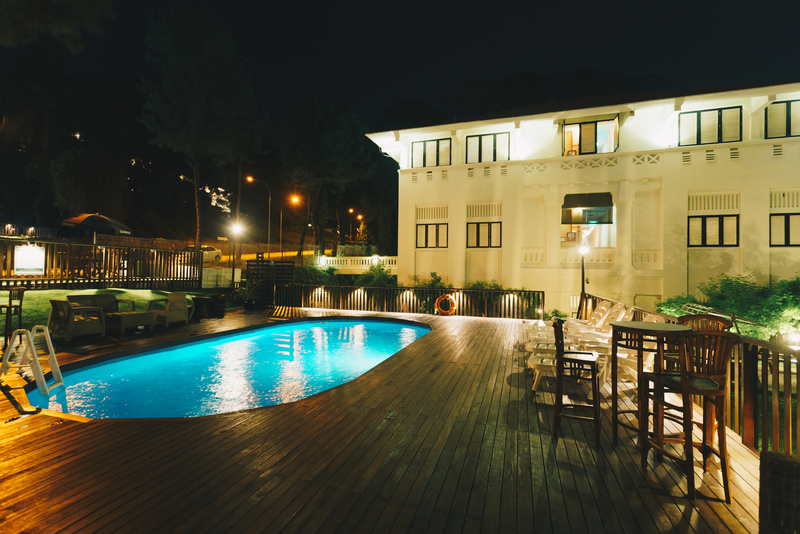 Enjoy the disco, house and Italo tunes as you take in the pool boasting panoramic views on the dance floor. It’s time to rally your favourite weekend beachcombers and sunbathers. Address: Tanjong Beach Club. 120 Tanjong Beach Walk, Sentosa, Singapore 098942. 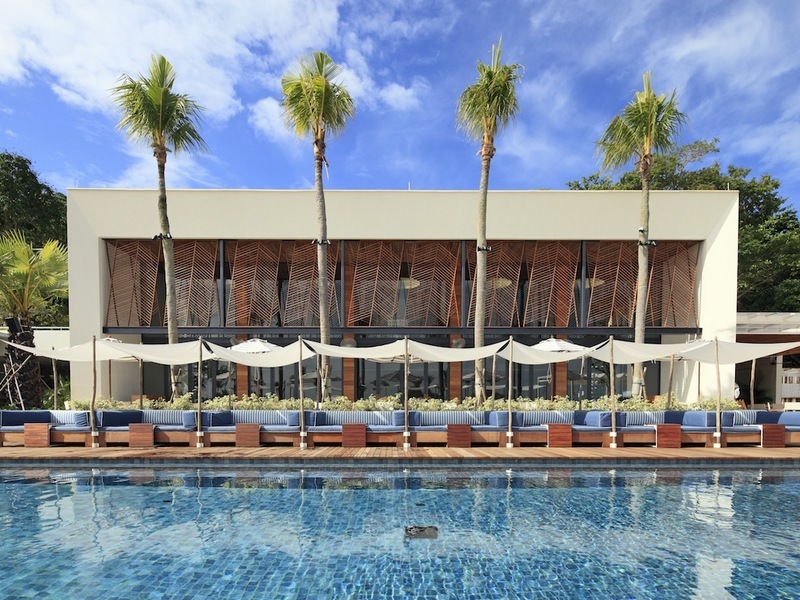 Discover Tanjong Beach Club! | Find out more about this Event! 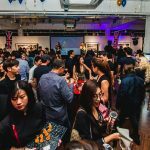 Venuerific is Southeast Asia’s largest event venue marketplace currently in Singapore, Hong Kong, Malaysia, Philippines, and Indonesia. We are a young and dynamic team that loves introducing people to all manner of amazing, trendy, beautiful, professional and truly unique venues. Visit www.venuerific.com to start planning your event now!